Air Niugini’s mens team won the Charity Cup 2017 after defeating BSP, 5:4 in the grand final at the Sir John Guise stadium over the long Easter weekend. The Airline’s Under 15 team came third out of the six teams that took part. The Mix team also participated, unfortunately it did not make it to the finals. 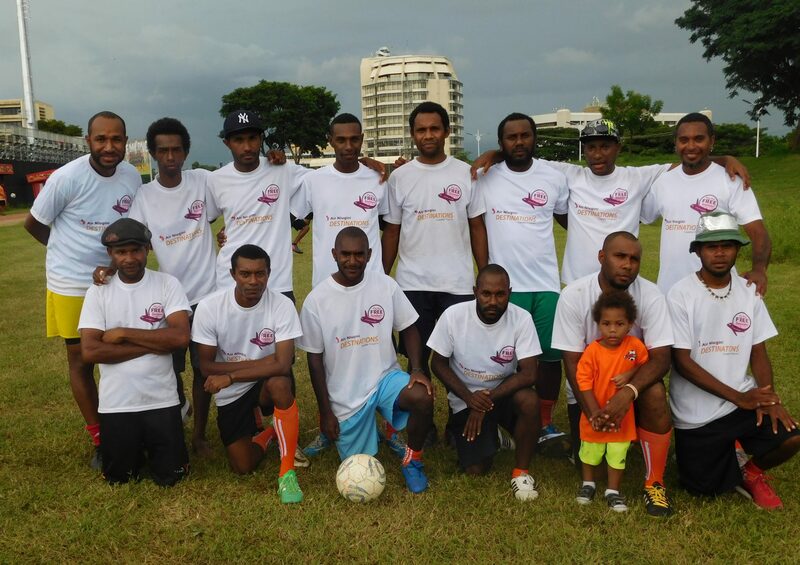 The President of the Air Niugini Soccer Club (PX Jetz), Mr Simeon Ealedona acknowledged those who participated in the games and also those who supported in the fundraising events that led up to the Charity Cup. 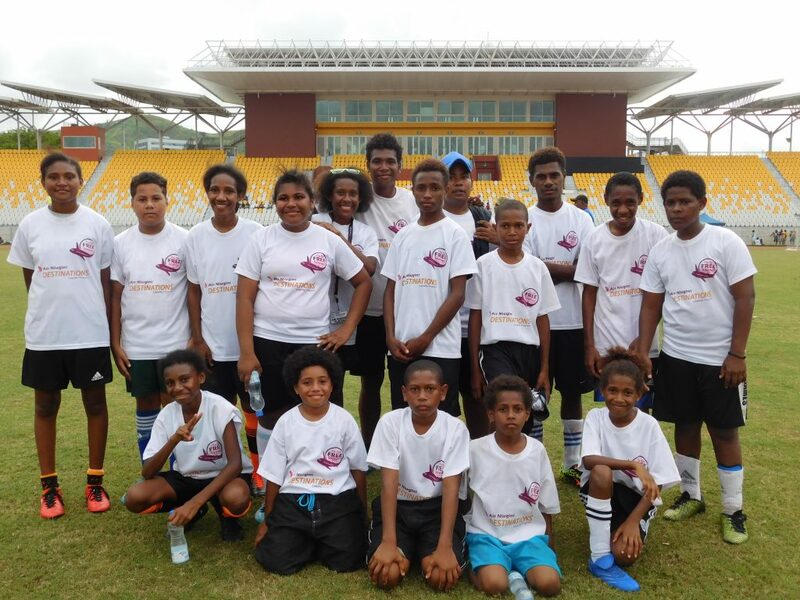 Charity Cup is held annually during Easter long weekend where organisations within Port Moresby participate in soccer. The monies raised from the event goes towards charity activities. This year, a total 76 teams took part and monies raised from the event will be donated to PNG Women’s Doctors Association.